All at LGCT are deeply saddened to hear of the passing of Tim Stockdale, a highly respected figure in the sport of show jumping and someone who will be greatly missed. Tim represented Team GB at the Beijing Olympics in 2008 with Fresh Direct Corlato, narrowly missing out on a medal by finishing fourth in the team event. He made his international debut in 1988 and has ridden for Great Britain at more than 50 Nations Cups and on three senior Championship teams. His first senior championship appearance came at the 2002 World Equestrian Games riding Fresh Direct Parcival. As well as his exceptional riding career, Tim was also a highly respected trainer and figure within the sport. 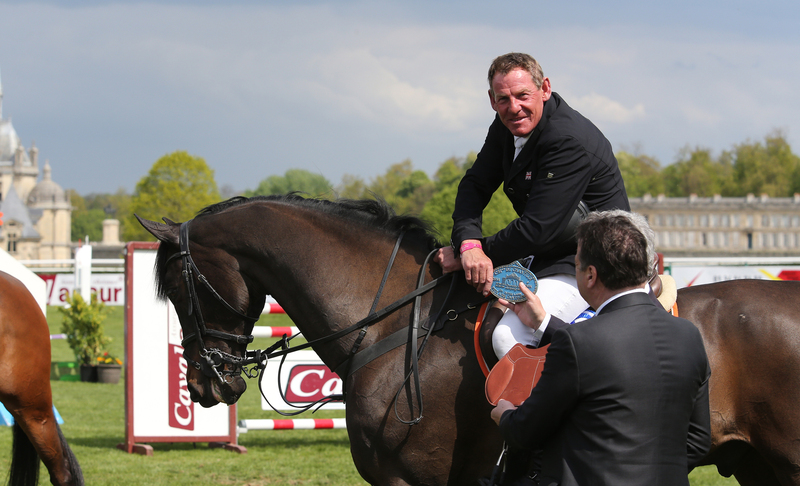 He served as Chef d’equipe for Great Britain, chaired the British Showjumping marketing committee from 2004 to 2007, and was the rider representative on British Showjumping’s international committee for over 10 years. In 2012 Tim published his autobiography, and its title "There's No Such Word As Can't!" was his defining lifetime motto. As Graham Fletcher wrote in the book's foreword, "in the history of show jumping it is only a small number who have the ability, tenacity, and willpower to keep achieving at the highest level. One of those is Tim Stockdale." Tim will be greatly missed, and all our thoughts remain with his family and close friends.